The Constitution of 3 May. 1791 is incredibly important to Polish history and identity. It was the first constitution in Europe and the second in the world (after American Constitution). Why it is so important for Polish spirit? 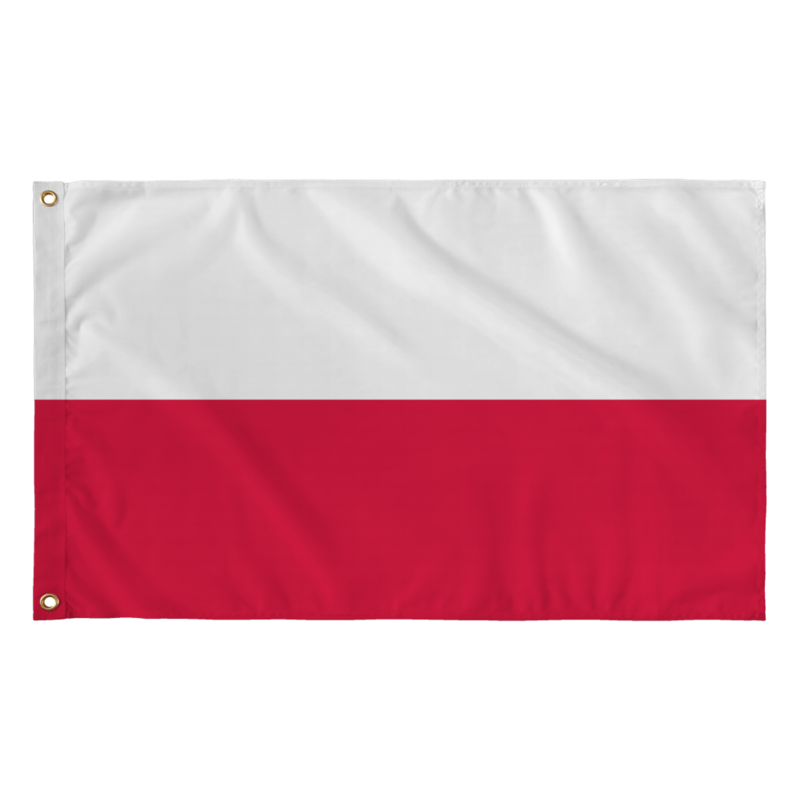 Let’s take a look at its historic background and why Poland needed its reforms. During the 18th century the Polish–Lithuanian Commonwealth was slowly dying. Failures of “szlachta” democracy were showing. Right of “liberum veto” was paralyzing any legislative process. Under this law, any nobleman who took part in Sejm could nullify all decisions of that Sejm. Magnates were using it to keep all privileges they had gained during centuries. Foreign powers had only to bribe one Polish nobleman to stop any laws that would make Poland stronger. Poland got weak enough that its neighbors(Russia, Prussia and Austria) divided some parts of it among themselves during the First Partition of Poland (1772). The Commonwealth's last king, Stanislaw August Poniatowski, tried to reform country from the moment that he was chosen in 1764. By passing some laws that were favorable to foreign powers controlling the country, they let King faction pass some laws that stopped a bit the chaos of liberum veto. This led to some uprisings against the king, both from nobleman sponsored by Russia and Prussia, who wanted to keep their power and from noblemen who were opposed to foreign connections of King. This weakened the country even more and led to First Partition. 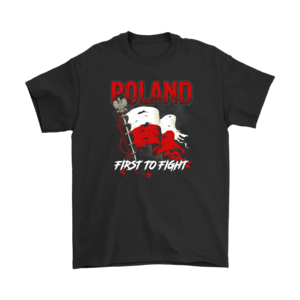 After that pressure from other nations on Poland lessened and some new reforms could be made, starting with easier access to education and scholarships for poor. 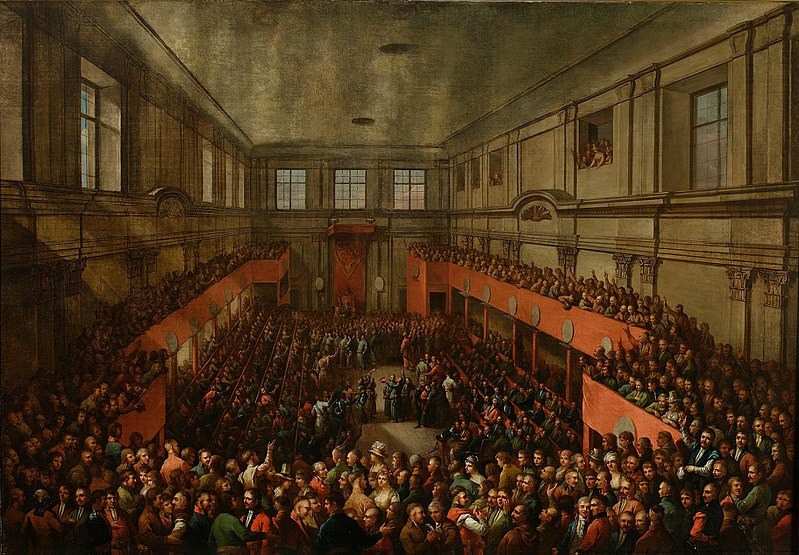 The biggest opportunity to change situation came in 1788, when the “Four-Year Sejm” began. Russia and Austria were fighting against the Ottoman Empire and didn’t have strength to directly intervene , especially when Prussia decided to ally itself with the Commonwealth. 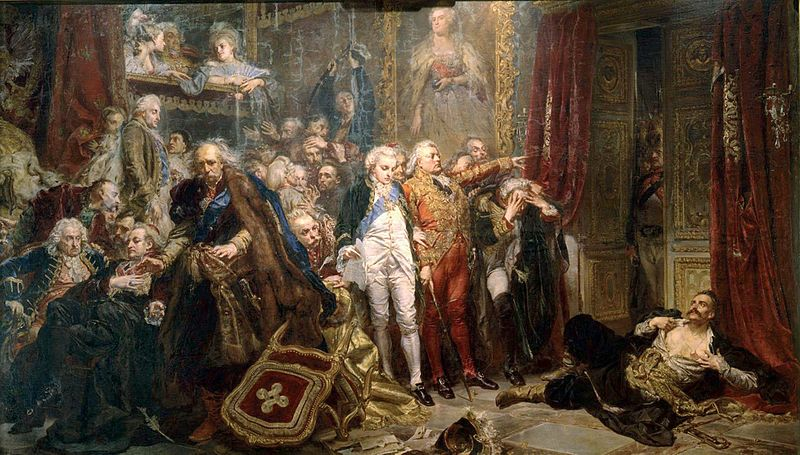 After two years of debating, Kingdom started to reform, first by giving more rights to townspeople in 1791 and then, later in the same year, by creating First Polish Constitution. Noblemen who were conservative or on the payroll of foreign nations opposed it, so reformists led by King used a trick. They came back early from the Easter break and restarted Sejm when opposition still wasn’t there. King used his royal guard to prevent conservatives from stopping the legislation. On 3rd May, with only half of its members, Sejm adopted the Constitution.